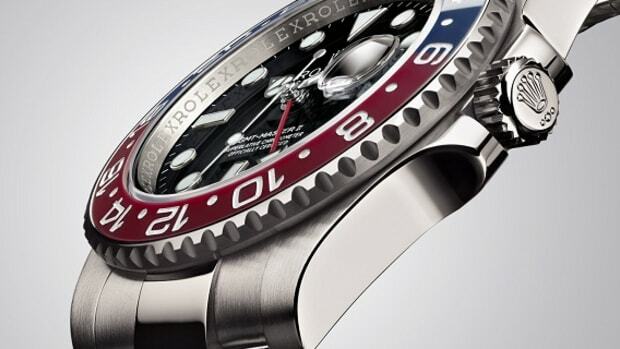 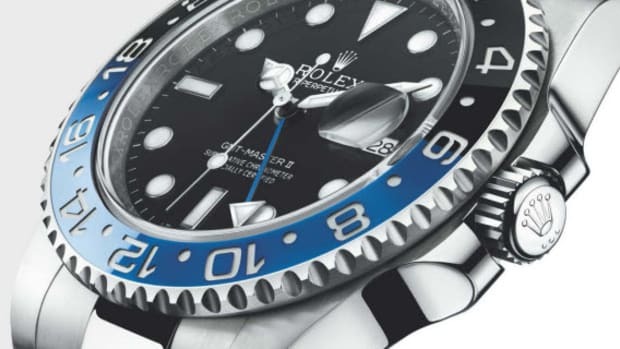 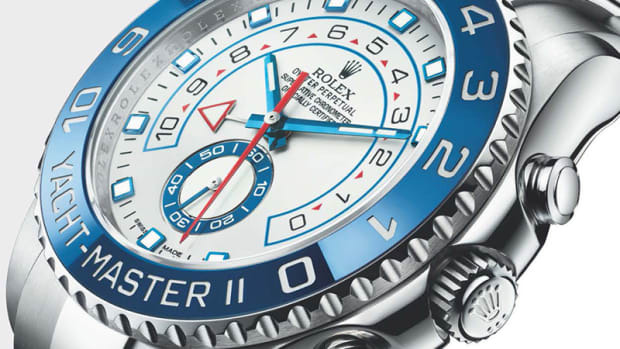 Baselworld 2019 is in full effect and Rolex has introduced an updated version of its 40 mm GMT-Master II "Batman." 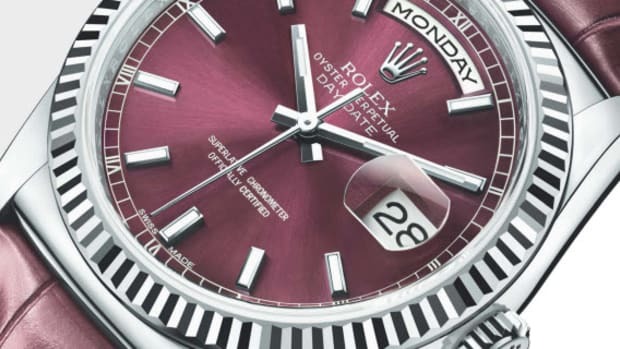 The watch looks similar to last year&apos;s model but now features a five-piece link Jubilee bracelet and Oysterlock folding safety clasp. 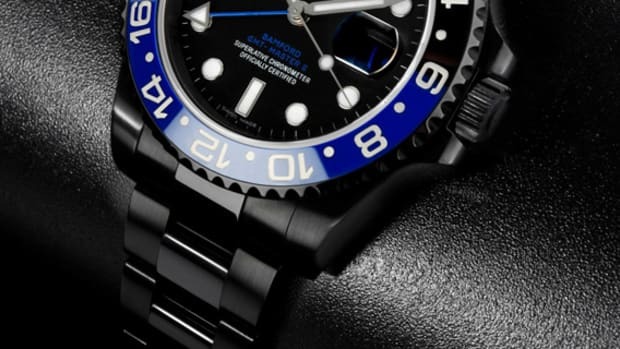 Additionally, an Easylink extension link allows the bracelet length to be increased by 5 mm. 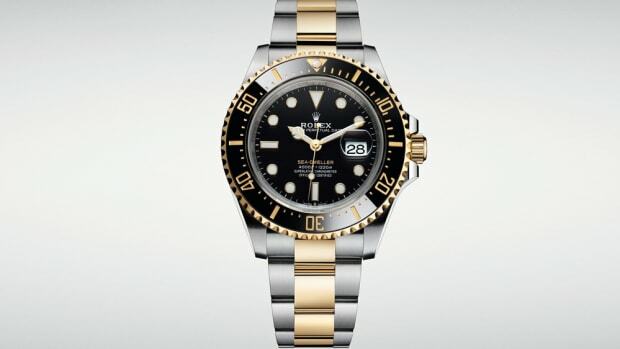 Rolex has also updated the "Batman" with a caliber 3285 movement. 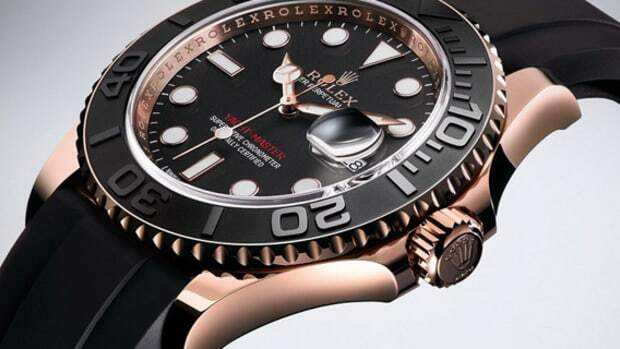 Made of nickel-phosphorus, the system is insensitive to magnetic interference and incorporates Rolex&apos;s Chronergy escapement. 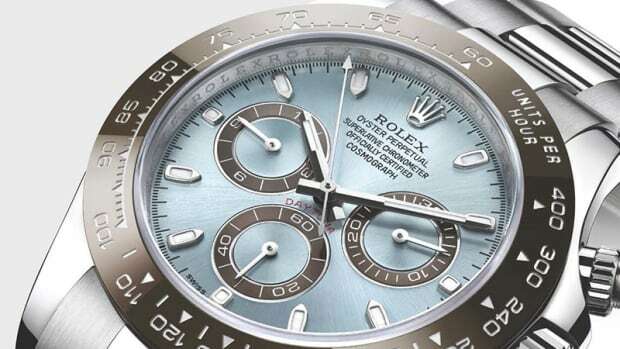 It&apos;s equipped with a self-winding module via a Perpetual rotor and has a power reserve of approximately 70 hours. 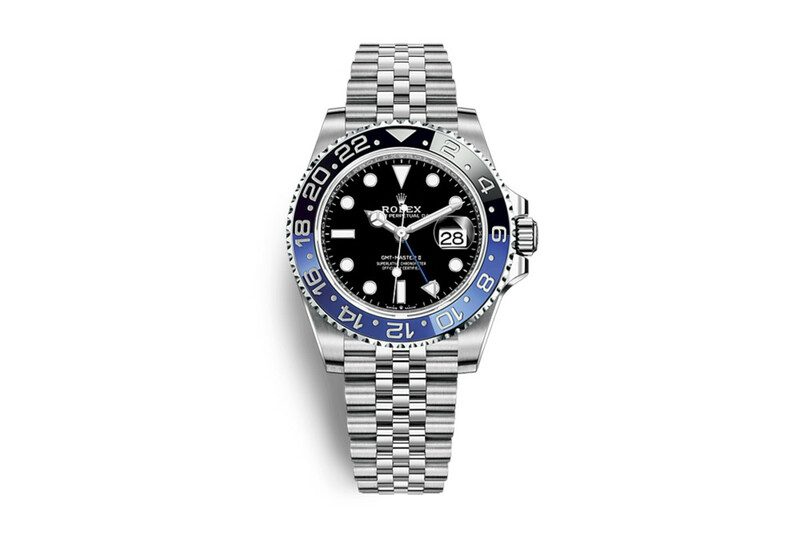 You can purchase the new Rolex GMT-Master II "Batman" now on rolex.com for $9,250.